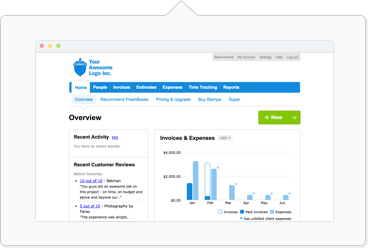 Is it your first payment through FreshBooks Payments? WePay's Trust and Safety team must verify all information about the transaction and the involved parties first. Is it still within the processing time for FreshBooks Payments/WePay? It takes approximately 1-2 business days to process a transaction. Is it still within the processing time for your bank to deposit the funds? It takes approximately 2-5 business days to send the funds to your bank. Is there a bank account connected? You can update it in your WePay dashboard. Is the bank information accurate? Are the transit and routing numbers correctly entered? Is there a name on the bank account? Is there a proper number of digits for the bank account entered? When did the last withdrawal get sent? When is the next one scheduled? Did you reach your transaction reserve limit? If you processed more than $10,000 in one week, your account might have hit its reserve limit. Any transaction over $10,000 will be paid out 7 days later. For more information on reserve limits, click here. When did the transaction occur? When did it clear Processing status? Did the transaction occur over a weekend/holiday?